On the eve of getting some toe surgery which will put me out of commission for a few days, I wanted to get one more hike in… so I chose to hike Chantry Flat to Newcomb Pass. 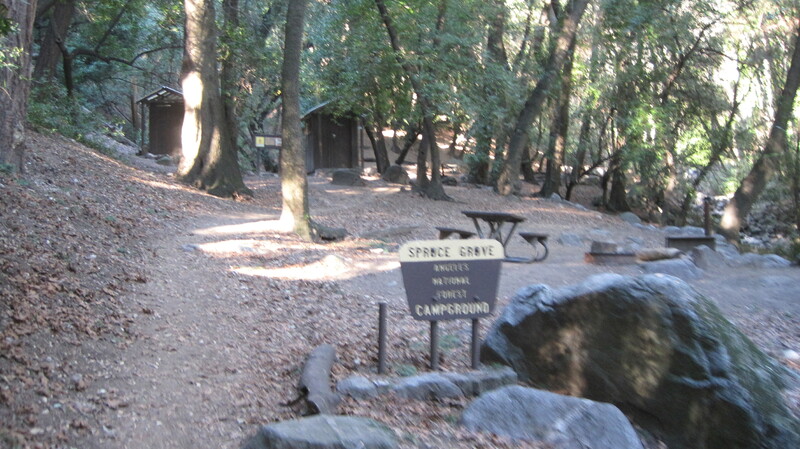 I started out at Chantry at 7:45 a.m. and was greeted with perfect conditions: 60 degrees and sunny. Absolutely perfect! 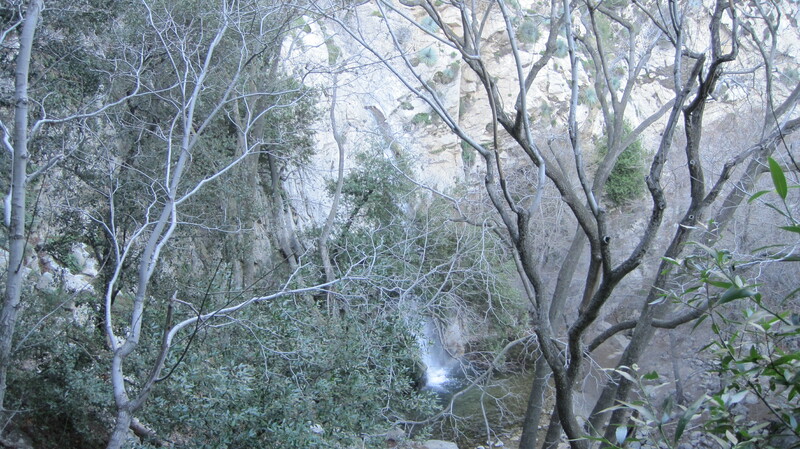 I traveled down the paved road a half mile to the dirt trail, then chose to take the upper falls trail. 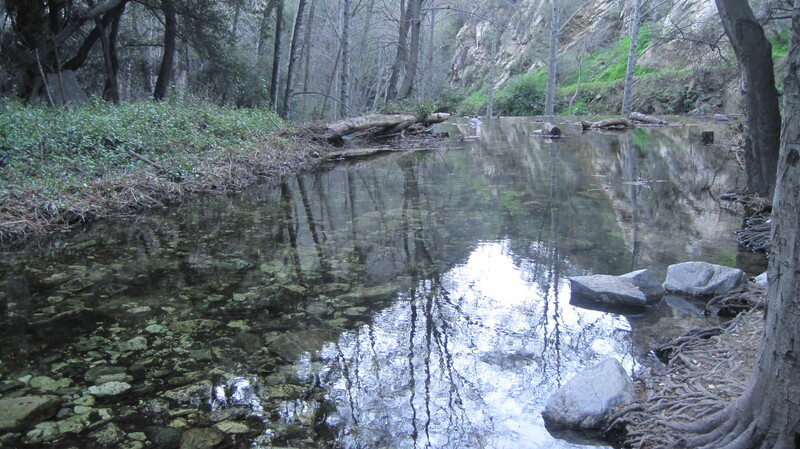 The water was flowing great and it wasn’t too buggy. 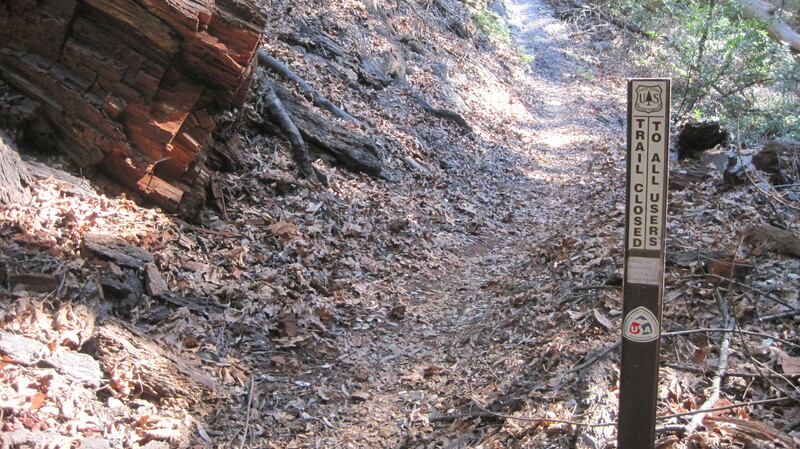 I only saw one couple out there… the rest of the trail was alllll mine! I kept going… Spruce Grove… and then Sturtevant Camp. 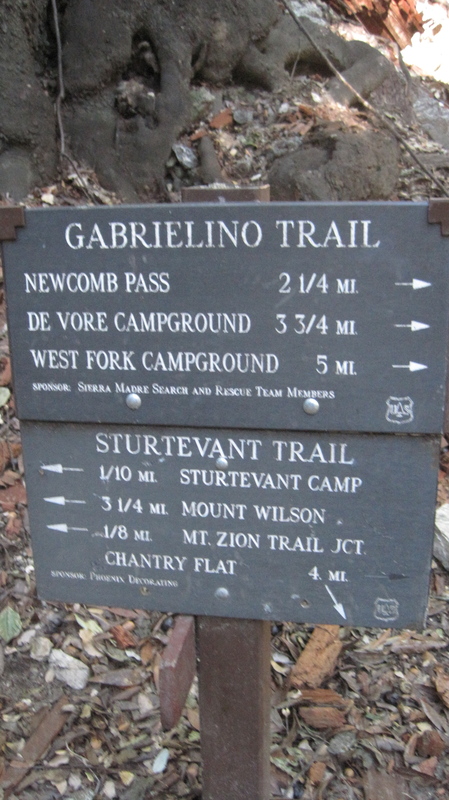 However, here I ran into an unexpected detour: The Gabrileno Trail to Newcomb Pass was closed! Boo. 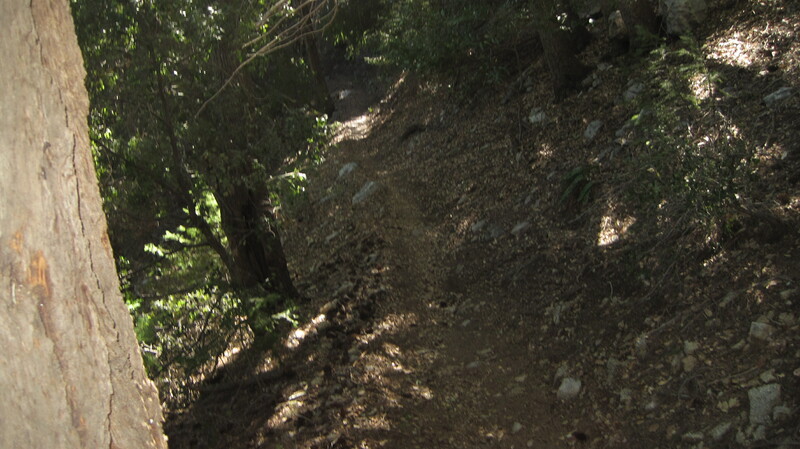 I elected to go up the Mount Wilson Trail and took it about a mile past Sturtevant Camp. 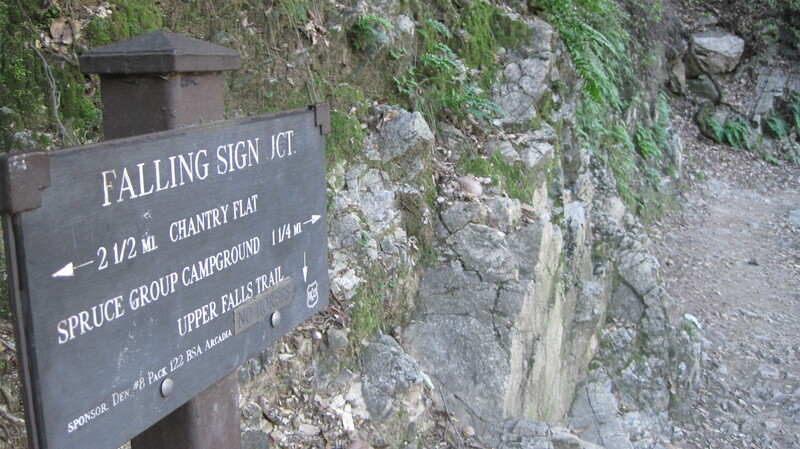 At 4400′ or so, I ate a bit of trail mix and began the trek home. 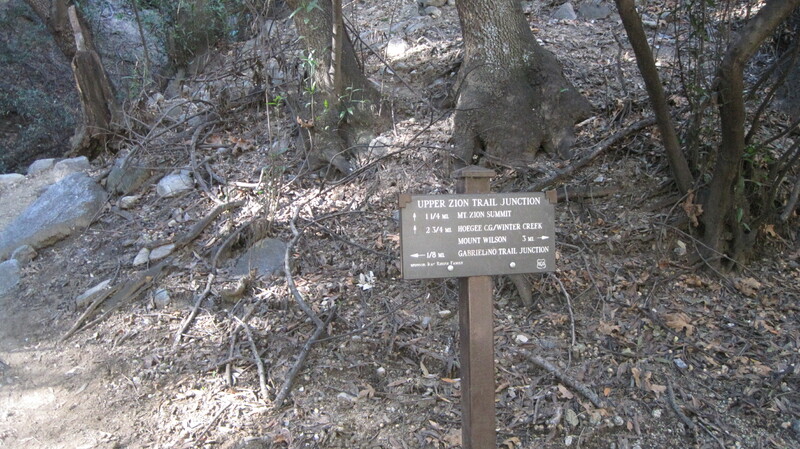 Instead of the Upper Falls trail, I took the High Trail which goes above that one. Still, hardly any people out there. I returned to my car at about noon. Trail conditions were perfect and, even though there were some flies around the water deeper into the forest, I didn’t have any problems. I drank about 2L of water and 1/2 a liter of perpetuem/heed/crystal lite mix and consumed 4 hammer shots. 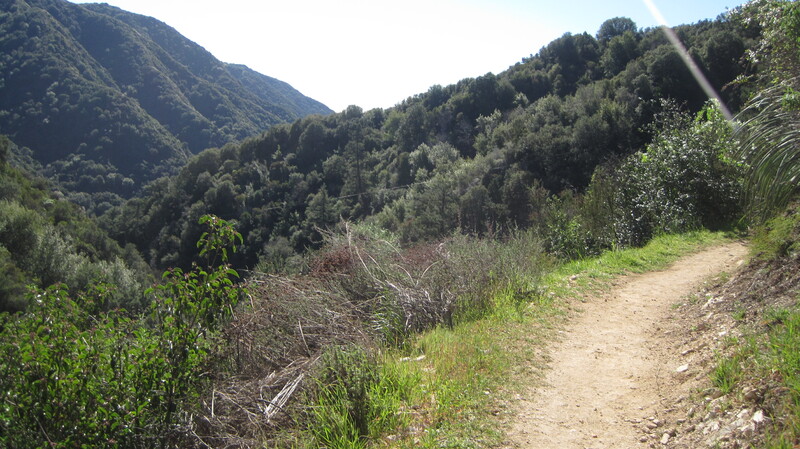 Posted on February 8, 2011, in hiking and tagged 310xt, chantry flat, gabrileno trail, mount wilson, newcomb pass, spruce grove, sturtevant camp, upper falls trail. Bookmark the permalink. Leave a comment.